All the comforts of home in Paradise- Nothing in your views except ocean and Mt. 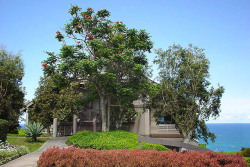 Makana (Bali Hai). Great location near fabulous beaches, golf courses, shops, restaurants, and scenic hikes. Wireless high-speed Internet.